When ABC decided to reboot its Roseanne revival without its eponymous lead (who had been fired for being racist on Twitter), the path seemed pretty straightforward: Just do everything exactly the same as they would’ve had Roseanne Barr not been fired, but replace everything she would’ve said with someone else saying something similar. ABC could’ve even introduced a character with a similar name (like Rodanne?) who behaves similarly but doesn’t say racist things on Twitter just to make it all easier. Whatever ABC is planning, though, it’s apparently more complex than that. According to Deadline, everything about The Conners is being kept under wraps, with the show using “heavy security” to protect its secrets and delivering everything by hand instead of using email. ABC says the show will be following “a lot of the same themes” as the Roseanne revival, but that’s about all we know. 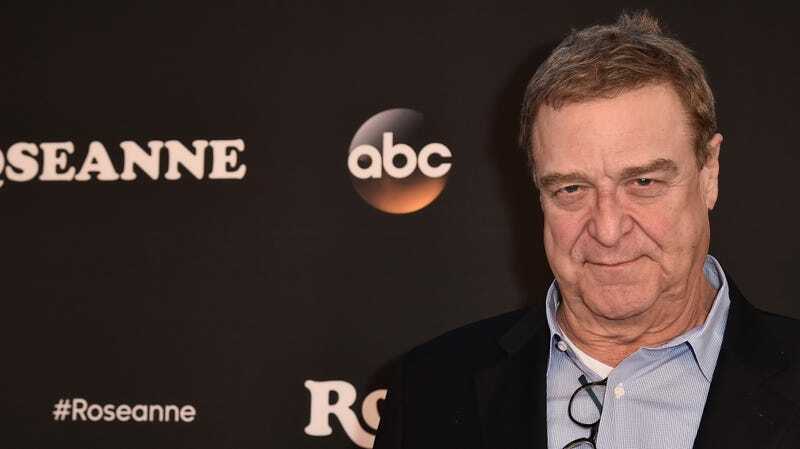 The secrecy seems excessive, but perhaps The Conners is planning to address the absence of Roseanne herself in a clever and surprising way that ABC doesn’t want to spoil. Or maybe they really are bringing in a flying monster to play Rodanne and the show is going to go in a completely different direction (while still telling stories about a normal blue-collar family).